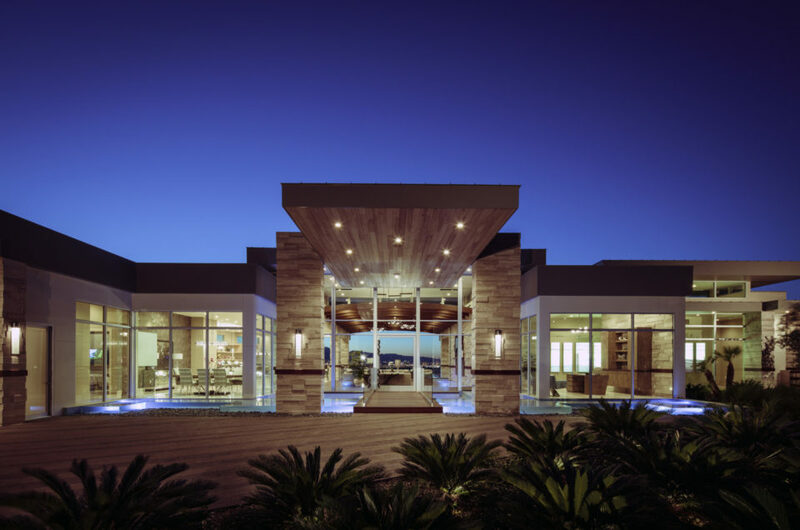 Architectural and interior design photography of custom home in Las Vegas. I recently reconnected with a past client and photographed a new custom home project for them in McDonald Highlands. 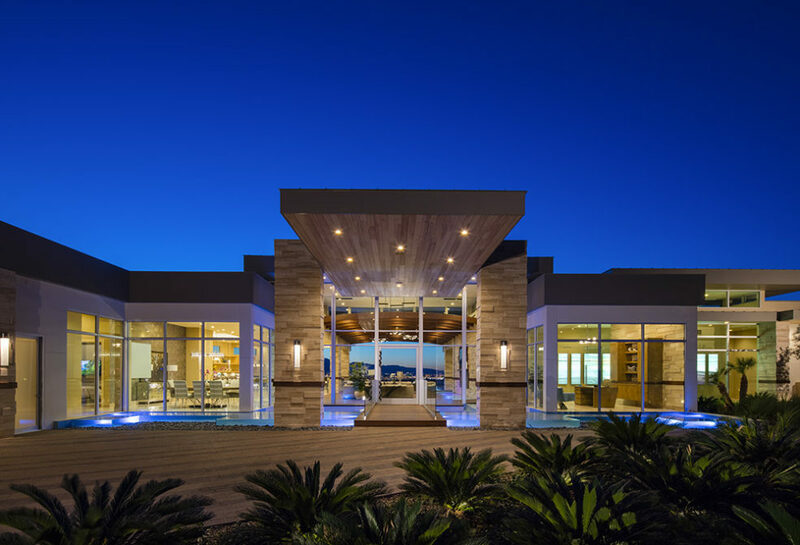 It was a stunning home with amazing view of the Las Vegas valley and the strip. We shot both interiors and exteriors that will be used for marketing and publications. It looks like I will be shooting a few more projects for this client in the very near future, as they have several completed high end luxury homes. © Jeff Green Photography. All Rights Reserved.